Home | Birds | Redstart f with food at nest 2. June '18. 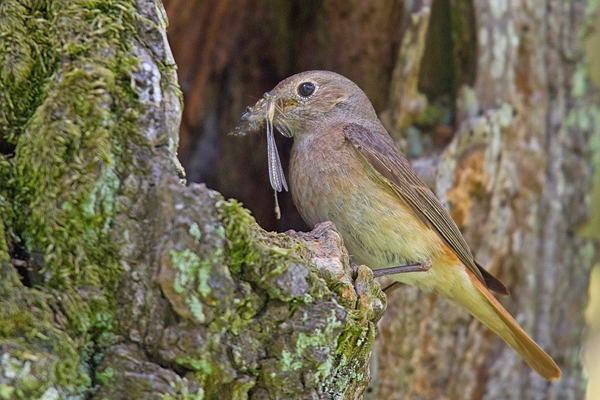 Redstart f with food at nest 2. June '18. Taken at Duns Castle nature reserve in Berwickshire.